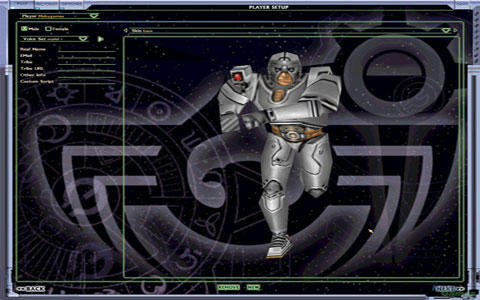 Oh boy, Hi-Rez Studios is offering a ton of free classic shooter goodness. 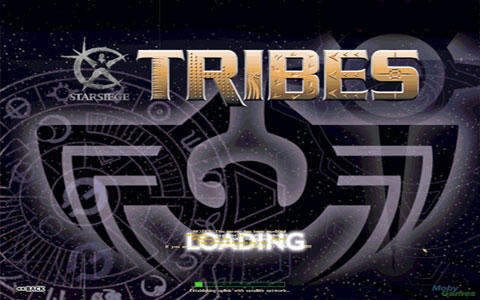 In order to celebrate the 20th anniversary of Tribes, the entire franchise has been posted online for gamers to download. 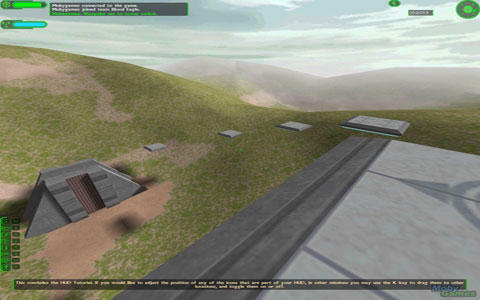 On the official site, you’ll find downloads for Earthsiege, Earthsiege 2, Starsiege: Tribes (my favorite), Tribes 2, Tribes: Aerial Assault (the PlayStation 2 game! 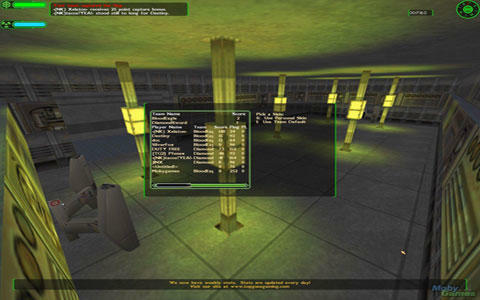 ), Tribes Vengeance and a link to the free-to-play Tribes Ascend. 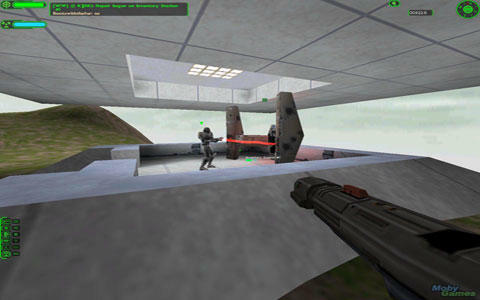 Starsiege: Tribes was, as far as I’m concerned, was one of the best online shooters during the 90s. 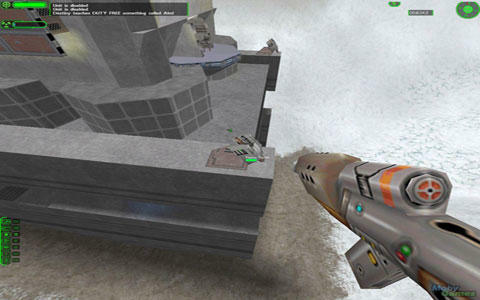 It offered an insane challenge in terms of mastering navigation, some really fun gun combat and the inclusion of vehicles. That latter bit was a rarity during that age, something I think a lot of gamers don’t realize today. 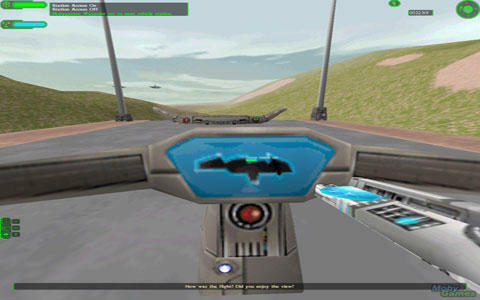 The series has certainly dwindled in recent years, but Tribes was, at one point, unbelievably fun. I know what I’ll be doing during my downtime this weekend.